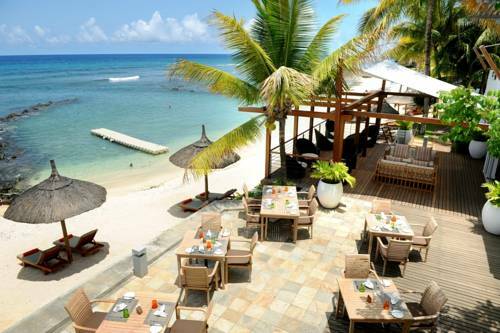 This 4-star hotel is located on the beachfront, situated between the tourist hub of Grand-Baie and Port-Louis, the capital city. It features an outdoor pool, 3 restaurants, and a 5-room fitness centre. 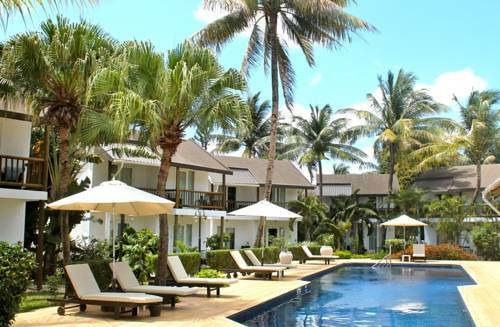 This resort hotel is set in tropical gardens with a large pool area and direct access to a private, white sandy beach. 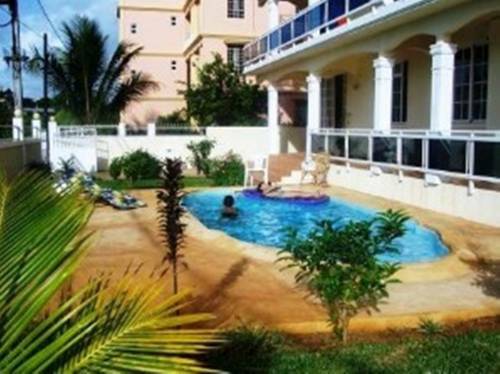 Its rooms have furnished balconies overlooking the beach. 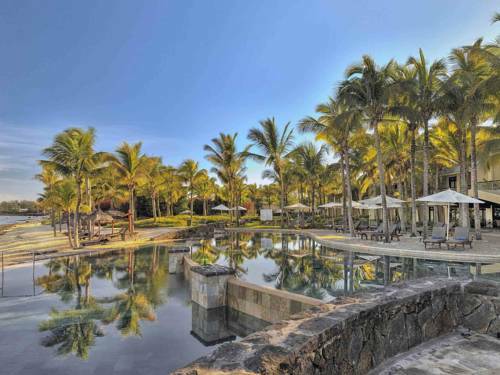 Set in tropical gardens overlooking Turtle Bay and the Indian Ocean, Maritim Resort & Spa Mauritius boasts an outdoor pool and spa facilities. The colonial-style restaurant offers views of the Citron River. 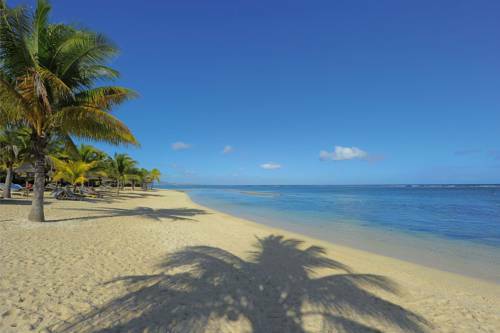 Nestled in tropical gardens on the shores of the Bay Balaclava, InterContinental Mauritius Resort Balaclava Fort offers accommodation alongside a white-sand beach. Located just 3 km away from the Trou Aux Biches Beach, Fita Résidence offers spacious apartments, a garden and outdoor pool. Free parking is provided and Grand Baie is 10 km away. 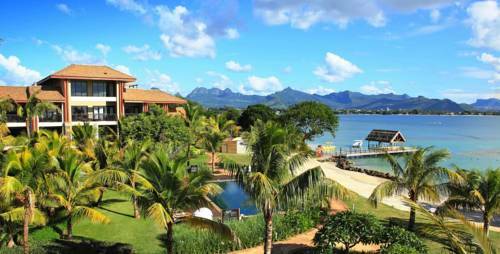 Set in the North West coast of Mauritius, in the secluded area of Turtle Bay, Angsana Balaclava has spacious suites. 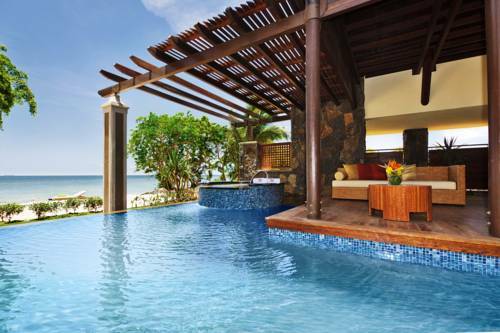 It features tropical gardens, outdoor pools and a private beach area. 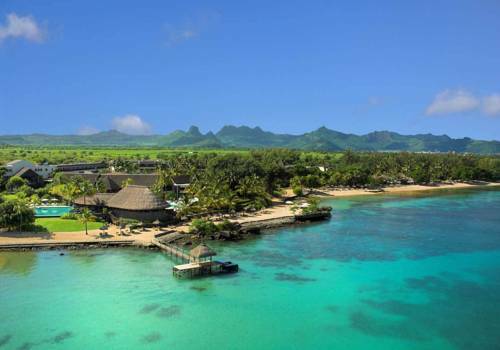 Overlooking a marine conservation area, Récif Attitude is on white-sand Pointe aux Piments Beach. The outdoor pools, restaurants and some rooms overlook the Indian Ocean, while the spa features massages. 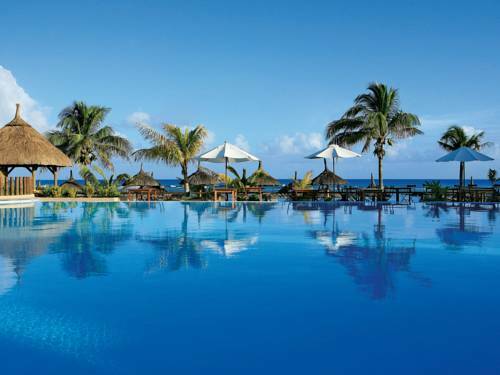 Situated on the beach in Baie du Tombeau, 9 km North of Port Louis, and surrounded by tropical gardens, Cocotiers Hotel offers an outdoor pool and children’s pool. Free WiFi is offered throughout the hotel. 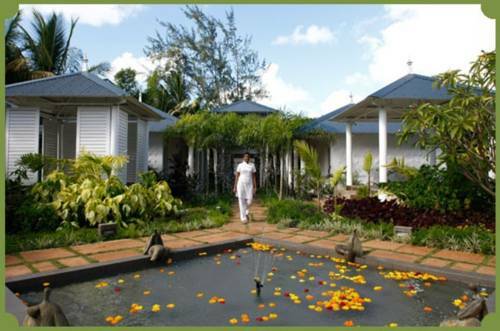 Featuring a private beach area, Veranda Pointe Aux Biches Hotel offers elegant rooms surrounded by lush vegetation. It has 2 restaurants, a wellness centre, and swimming pools including a kids pool area.